Join Eric Williams and Rakim Murphy as they talk Boston Celtics basketball. 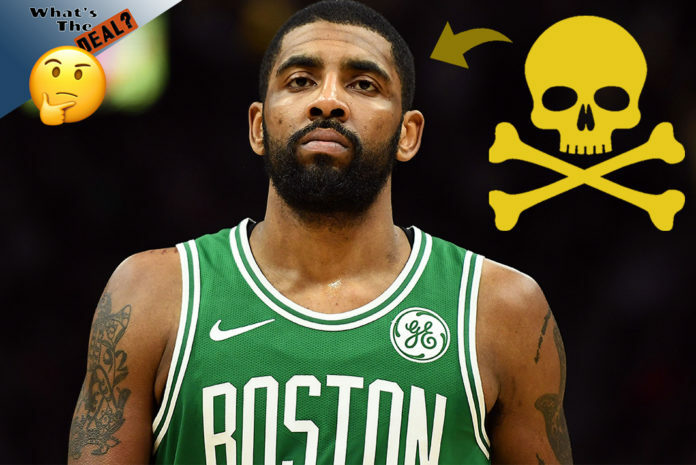 Discussing team problems with Kyrie Irving, they question whether Irving should stay or be booted. Good job Rakim. Continue to use stats to sport your opinion. Given your thoughts, why wouldn’t you trade them?